We are closed on Mondays and Tuesdays during the exhibition except on Tuesday, April 10. 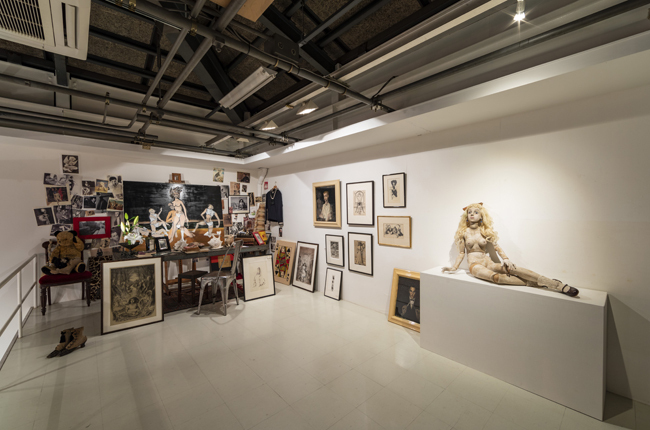 FUMA Contemporary Tokyo | BUNKYO ART is going to hold The Kuniyoshi Kaneko Exhibition from Apl 10 to Apl 28. 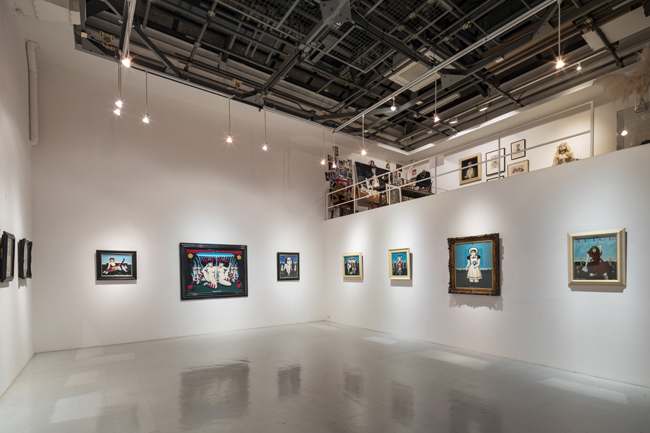 This exhibition includes Kaneko’s valuable works collected by a supporter who backed Kaneko up from the beginning of his artistic career. We are going to showcase 15 pieces of Kaneko’s early stage works selected from the 1st edition of his solo exhibition, “Virgins Blooming,” and from the 2nd edition of his solo exhibition, “Plovers.” Furthermore, we will have on display and for you to enjoy drawings, prints, and a replica of some of his studio and that includes personal items used daily through his life. 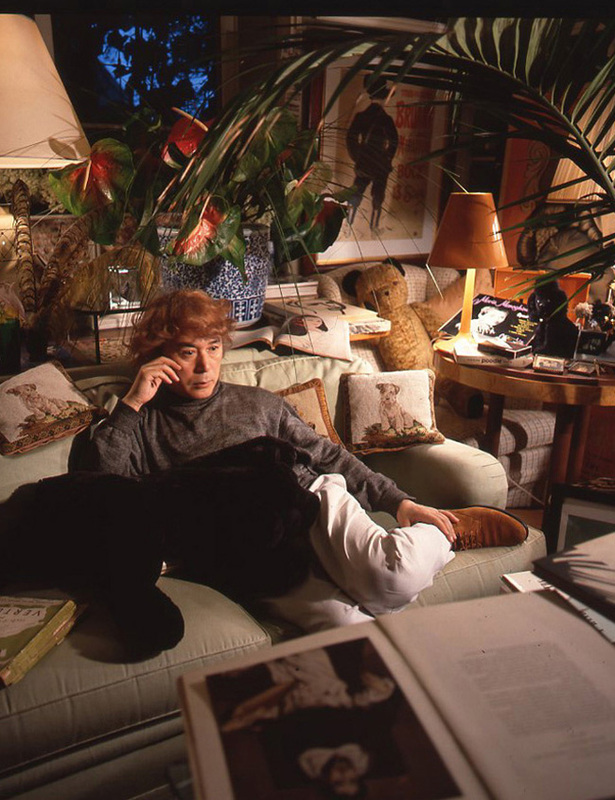 We hope you will be able to appreciate the beautiful but scandalous world of his art transcending time and space. We will also display some works by Shimon Yotsuya, who renewed his old friendship with Kaneko from a long time ago.